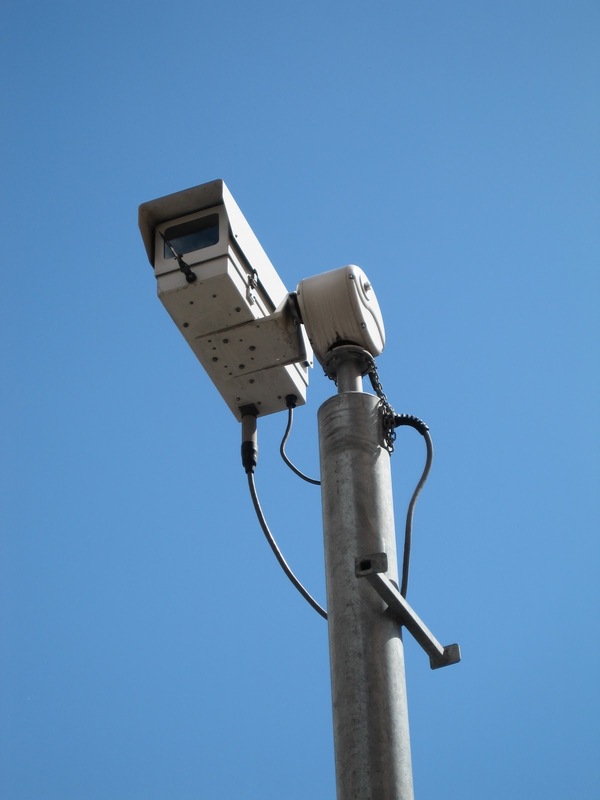 A temporary petard CCTV camera has been put up on Dorset Road. The camera offers clears views of the shops, parts of the South Lambeth Estate and the stretch of Dorset Road towards Clapham Road. Although the area has been quieter in previous years, partly thanks to the action in implementing a dispersal zone, this camera will provide the opportunity to record behaviour and gather intelligence on problematic individuals for further action. Please contact the CCTV suite if you witness anti-social behaviour or any activity you feel should be monitored and recorded in the area. You can leave a voicemail message which will be picked up by monitoring officer. The number is 020 7926 0494. CCTV camera It's very important. Thanks for sharing this article. CCTV camera is very benefit to the business people..CCTV Camera. Thanks for sharing yous services with us. Security has become the crucial part if your are home or in office. Install security cameras springfield mo from Vuta Electrical who is the professional service providers for security.